If you would like to donate to RISE’s long-term permanent housing project, please visit our campaign page on Move Your Mountain! The Reno Initiative for Shelter and Equality (RISE) is a small 501(c)(3) charitable organization based in Reno, Nevada. With our first project RISE and Dine, RISE has served home-cooked meals and distributed clothing to thousands of adults and children living in poverty throughout the year. By fostering a raw, participatory environment, RISE and Dine allows volunteers and donors to connect with people and families in need. Read our FAQ for more information. RISE and Dine is coordinated by unpaid volunteer staff who work tirelessly to make home-cooked food for a community in need. 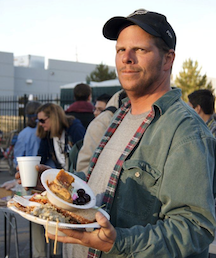 Each week, food is cooked in a small home kitchen, transported in personal vehicles, and served to 200 homeless and low-income individuals in downtown Reno. A little goes a long way when you donate to RISE. Every $5.00 you give provides a hearty, nutritious meal to fifteen homeless locals in need. How? Because we shop smart, frugally, and resourcefully. Your money stays local. By cooking locally grown food, shopping at local businesses, and banking with a member-owned credit union, RISE and Dine is a true grassroots-giving project that supports Reno’s economy. 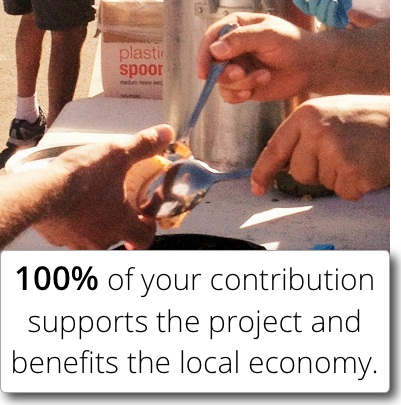 100% of your contribution supports the RISE and Dine project. What do we mean by that? Not a single cent goes towards anyone’s salary. RISE is run by volunteers. Your donation will contribute to food, cooking/serving supplies, and transportation expenses.  The Reno Initiative for Shelter and Equality is a 501(c)(3) nonprofit organization registered in the State of Nevada. Your donation may be tax-deductible (pursuant NRS 598). Contact us at info@renoinitiative.org or visit our contact page. Have clothing or non-perishable food donations? Find our blue donation barrel at one of our partner locations here, or contact us directly. Contact info@renoinitiative.org if you have any questions or have trouble making a donation.